I’ve been playing a spot of Pokémon on my PC. Not through a hack or an emulator, though, because I’ve been exploring Pokémon Zeta. 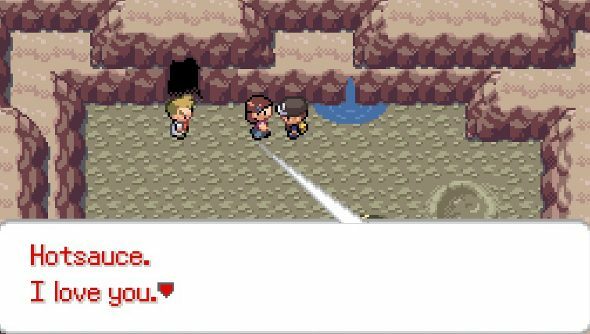 It’s a fan-made homage made using RPG Maker, and it’s pretty damn good. Redditors thesuzerain and Sir_Willis_CMS are the masterminds behind the game, which also comes in Omicron flavour, and there’s a public beta going on at the moment. So you can download it right blooming now. While it contains all 649 Pokémon from the first 5 generations, it’s very much its own game, with a new storyline and regions to explore. Things start off a bit grim, with the hero’s hometown of Nyasa is destroyed by the terrorist group known as Team Asgard (Team Olympus in Omicron). So revenge is on the cards. The sprite graphics, funky tunes and Pokémon’s usual brand of upbeat quirkiness are all there, and it very much feels like a proper Pokémon game. Or at least it did for the 20 minutes I spent wandering around, getting into scraps. The beta has two full regions, an almost complete storyline, multiplayer and, according to the devs, around 80 hours of content – which ain’t too shabby at all. 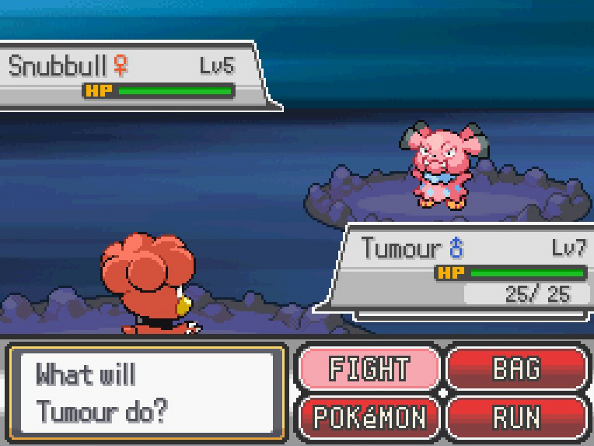 While the aesthetic evokes the older games, there are mods that add animated Pokémon battles, though thesuzerain warns that it could cause crashing and lagging in some cases. Given Pokemon publisher Nintendo’s penchant for litigation, who knows how long it will be around for. So get in while the going’s good. I’d better get back to the adventures of Hotsauce and Tumour.